Martin County participates in the National Flood Insurance Program's Community Rating System (CRS). The County has improved to a CRS rating of class six (6) within the program which equates to a 20% discount on flood insurance for structures located within a Special Flood Hazard Area. This went into effect May 1, 2018. Are You in a Special Flood Hazard Area? To find out if your home or property is located in a special flood hazard area, you can perform a property search by selecting the "Current Flood Zones Map" button. Once the map is open, you can either enter your address in the search bar or use the tools to navigate to a property of interest. For questions regarding flood zone determination, call the County Floodplain Coordinator at (772) 288-5956 or click the "Contact Us" button to submit an inquiry. 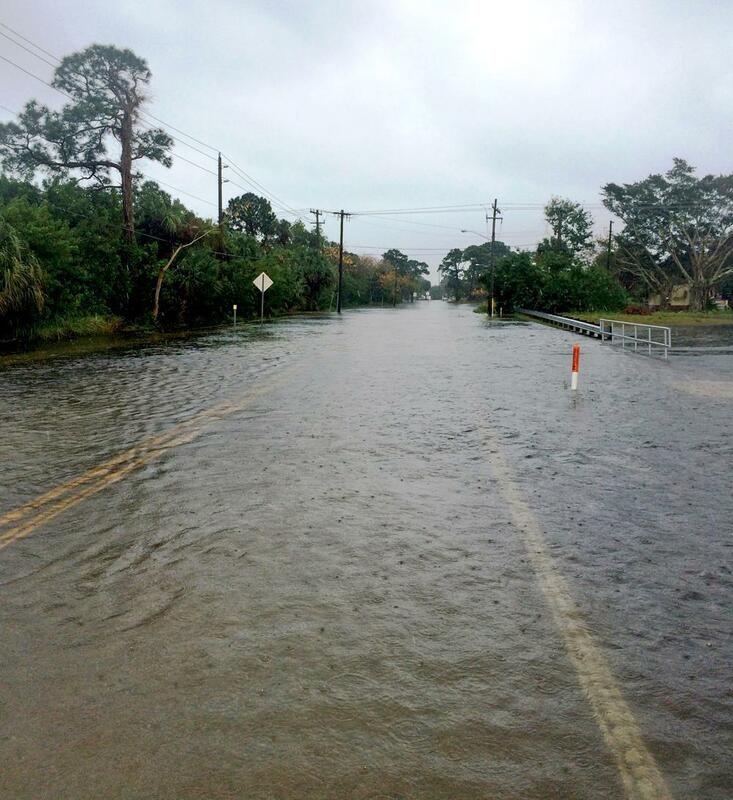 In 2011, the Federal Emergency Management Agency (FEMA) initiated a coastal flood risk study for the east coast/central Florida study area that affects Brevard, Indian River, Martin, and St. Lucie Counties. The results of that study will be incorporated into updated digital flood insurance rate maps and flood insurance study reports for these counties. In 2015, FEMA issued updated digital flood insurance rate maps and an associated flood insurance study report that were adopted by Martin County. This study included analyses for rivers, streams, and creeks but did not include a coastal analysis. In 2017, FEMA released these preliminary flood insurance rate maps for the coastal flood risk study for review by the public. To view what effect the study may have on your property, select the “Preliminary Flood Zones Map” button. These preliminary maps, when adopted, should go into effect in December of 2019, based on FEMA's estimates.